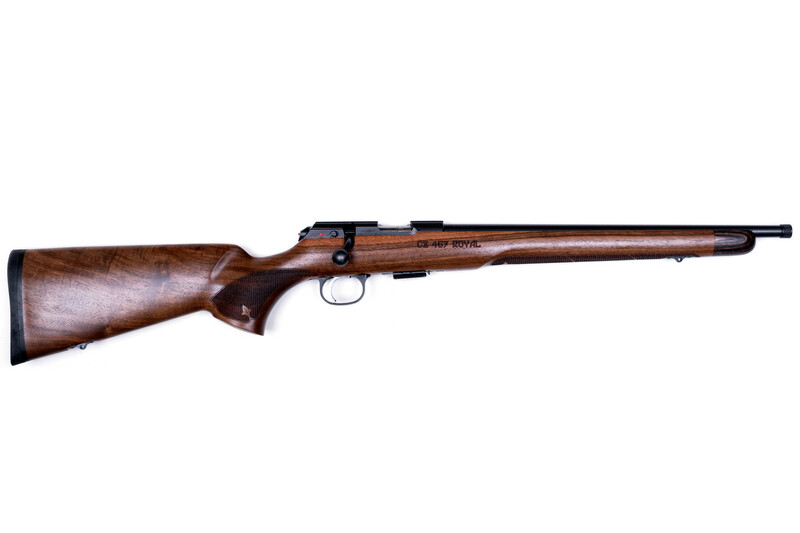 CZ 457 ROYAL 22LR 16" - Corlane Sporting Goods Ltd.
CZ 457 Royal .22LR 16"
Home / CZ 457 Royal .22LR 16"
Styled after classic hunting rifles, the 457 Royal is a return to the roots of rimfire rifles. With a sporter-weight barrel and no sights, the Royal can be had with either a 16″ or 22″ barrel. 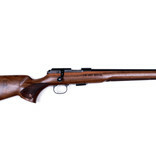 Equipped with a premium walnut stock with flush safari-style QD Sling points. The CZ457 melds old and new features, with a high, straight comb, round cheekpiece and slim forend.